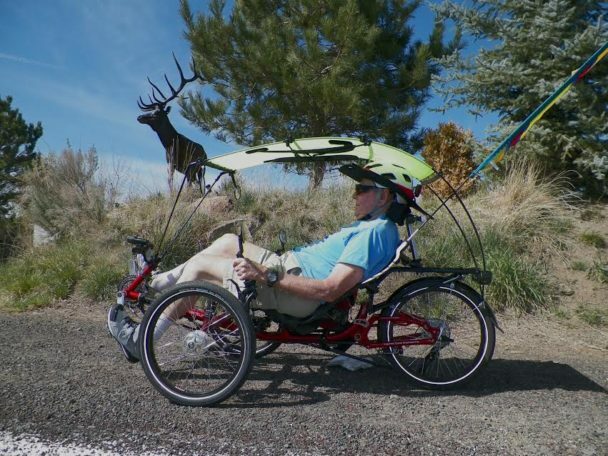 Home / Recumbents & Travel! 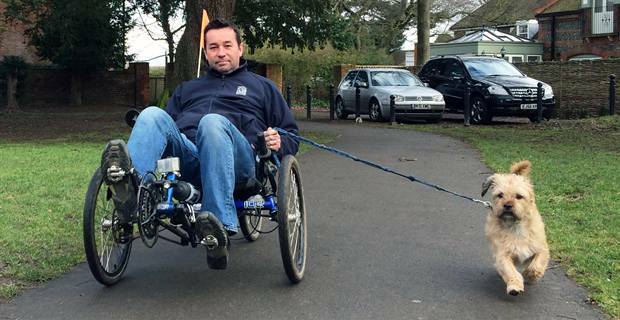 Recumbent bikes and trikes today come in all shapes, sizes, weights, heights and for a variety of purposes, and BRC is here to help you find the right fit. 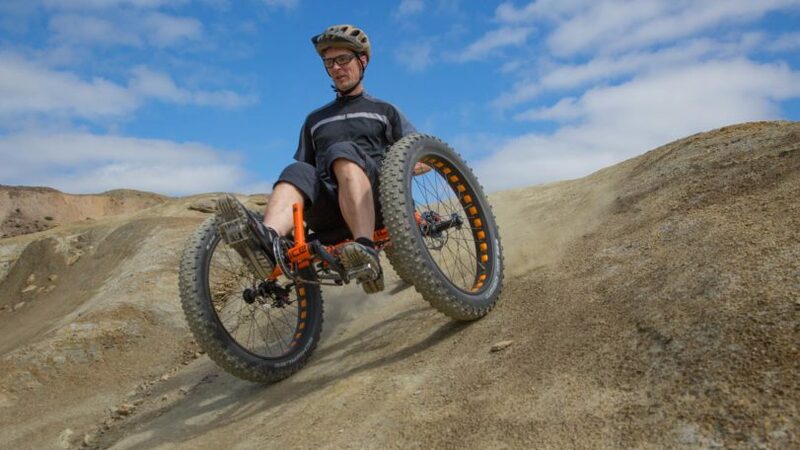 We specialize in high-quality, well made, human-powered, and electrified bikes and trikes and offer a world of knowledge about cycling, touring and recumbents. 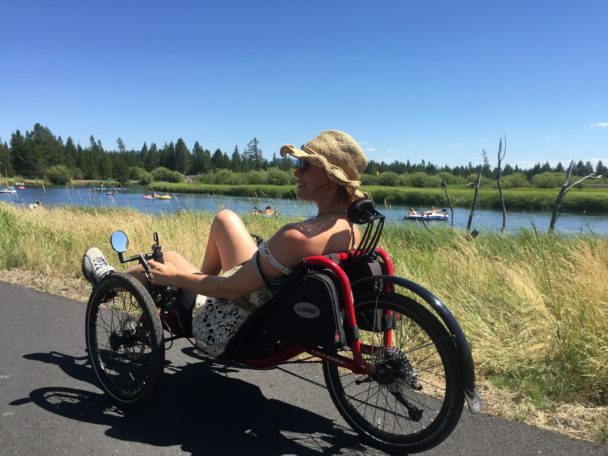 Many of our customers own RVs and want a way to stay active while traveling–recumbents are perfect for the mobile lifestyle. They can be lightweight (as little as 32 lbs. 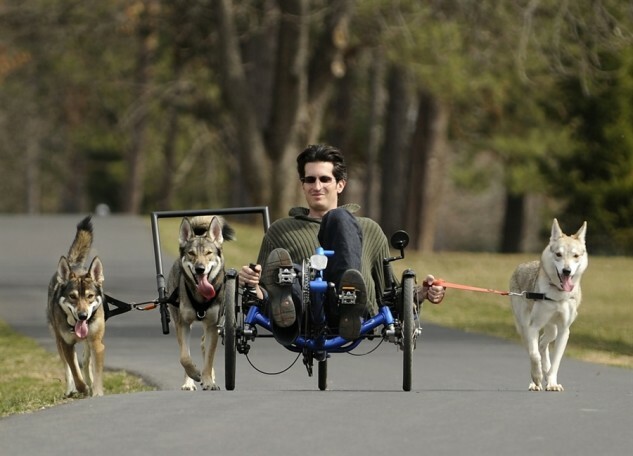 ), small, folding, and with-or without-suspension, depending upon your needs. BRC offers unlimited free consultation time and demo rides, allowing you all the time you need to make an informed choice and have a great time doing it. Owner Mark Waters offers his years of experience in the cycling industry, and as an athlete and cross-country tourist, so that you can discover what your needs and goals are. 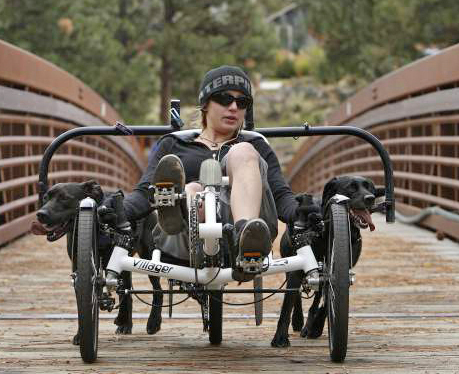 We’ll help you determine which recumbent is the best fit for you!